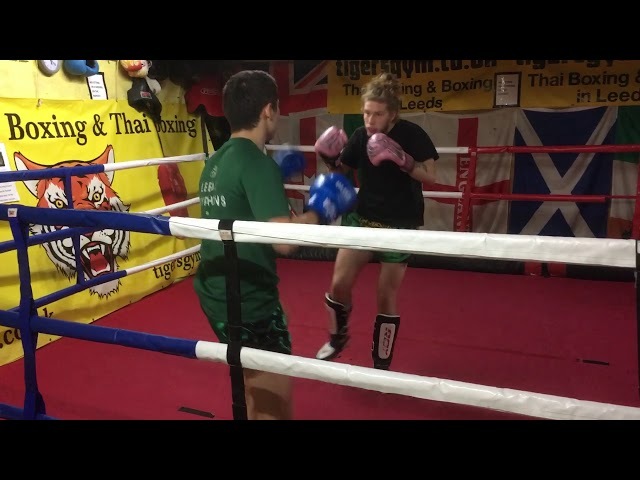 Tigersgym Leeds for boxing and Thai boxing training allows you the Benefit of no membership fees with pay as you go. You can also join our optional monthly scheme and train with a choice of up to 7 classes per week. We are based in Meanwood Leeds. Close to Woodhouse, Headingley, Lawnswood, Adel, Alwoodley, Moortown and Chapel Allerton. Also, we are in easy reach of Leeds University & Leeds Beckett’s campus, with plenty of local parking too. As a result of training at Tigersgym, you will improve your cardio fitness, muscle strength, and flexibility. Not to mention learning all the skills and rudiments of Boxing or Thai boxing. Furthermore, training is carried out in a relaxed, friendly and positive environment. Boxing, Thai boxing and 121 tuition lessons can help everyday stresses and help with your weight loss. Furthermore, as a result of an entire body workout, you will feel great about yourself and tone up immensely. Also, you will make new friends with like-minded people. Consequently, this will help build up your confidence, hence not lower it! We have adults, ladies and children’s classes in Boxing and Thai boxing for all types of people. Training is for all beginners to advanced levels with any past experience. Our fully equipped gym allows you access to all our training bags, balls, and pads. Also, there is a matted area and a raised competition-sized ring for sparring training. Any contact during training and entry to competitions is totally optional. Should you wish to try contact training, you only need to ask and start in a progressive way. You will learn all the technical skills for your chosen style in a very friendly and safe way. This is done with instructors who treat you as an individual and will help you build a more disciplined & confident outlook. Remember you can train for fun or train for much higher and specific goals. 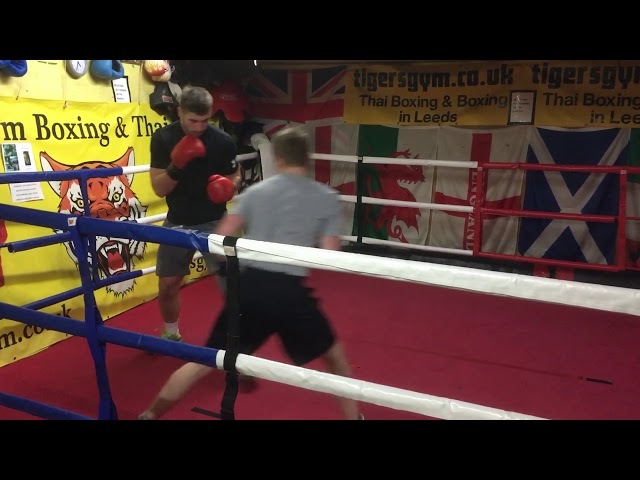 121 tuition at Tigers gym is available to excel any training you take up at a faster pace. You may use 121 tuition lessons for your initial starting point, before any classes. Tigersgym instructors, including our volunteers, are fully qualified and very experienced in their chosen fields. Furthermore, they’re 1st aid trained, fire certified and DBS checked. We welcome all people from 6 years upwards, with specific classes for different ages regardless of background, gender, religion or ethnicity. First off you don’t need any equipment, except your own comfortable training gear. Michelle was the 2nd lady ever to be granted her professional boxing license by the British Boxing Board of Control. Furthermore, she was the first ever lady to win the BBC North Sports award in 1999. Also, Michelle was the first ever British professional boxer to compete in South Korea in November 2000. Above all, Michelle was the first professional British Boxing Board of Control “BBBofC” licensed boxer to win a world title from the city of Leeds. Michelle fought in the Leeds town hall. Even more, Michelle became the first British lady professional boxer to win 2 different world title belts in 2001 – the record still stands. Leeds hometown girl – Michelle was the first professional British Boxing Board of Control “BBBofC” licensed boxer to win a world title from the city (Read More). Fully qualified Amateur Boxing Instructor Extensive background in Boxing & Instructing & competition.